Pysonix has announced that their hit cars-meets-soccer title Rocket League, will be receiving a new Rocket Pass which will give players a ton of new items, unlocks and rewards to earn. Similar to Fortnite’s battle pass, players in Rocket League will be tasked with completing new challenges, leveling up, and basically just play the game to earn new rewards and items. This new Rocket Pass, titled 3, will come with over 70 new items, and a ton of weekly challenges to complete. It will be priced at the usual price point, at $10. In addition to the new trailer, Pysonix has detailed all the new items that are coming to Rocket Pass 3 as well. We also got a look at some of the new challenges! Rocket League is now available for PS4, Xbox One, PC, and Nintendo Switch. 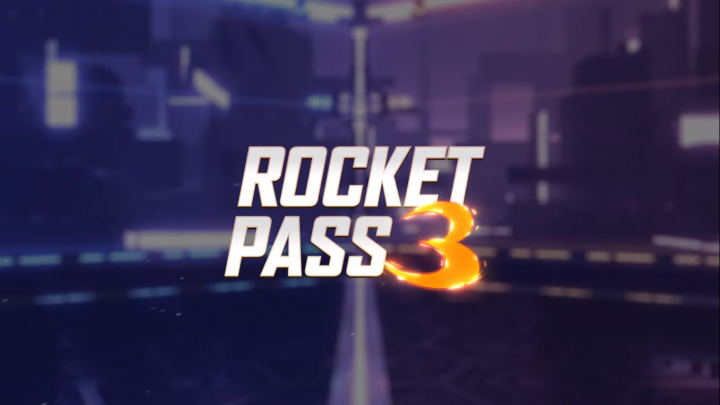 Are you excited about the upcoming rocket pass? Let us know in the comments below!